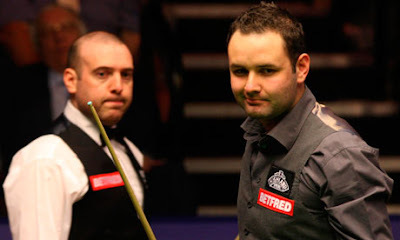 World Snooker's governing body has now reviewed evidence provided by the Strathclyde Police over allegations of suspicious betting on a match between Stephen Maguire and Jamie Burnett in 2008. The WPBSA's findings agree that there was suspicious betting activity on this match by people outside of the sport and this required a detailed investigation by Strathclyde Police. However, there is no evidence to suggest that either player was involved in fixing the scoreline and therefore no regulatory action will be taken by the governing body against the players. WPBSA Chairman, Jason Ferguson, said: "This investigation has been ongoing since 15 December 2008 and I am pleased to see this matter closed." It stated that WPBSA has finished reviewing the evidence provided by the Police. They found that there is no evidence to support any of the two players was involved in match fixing. They will not take any regulatory action against the players. The investigation is now closed file.